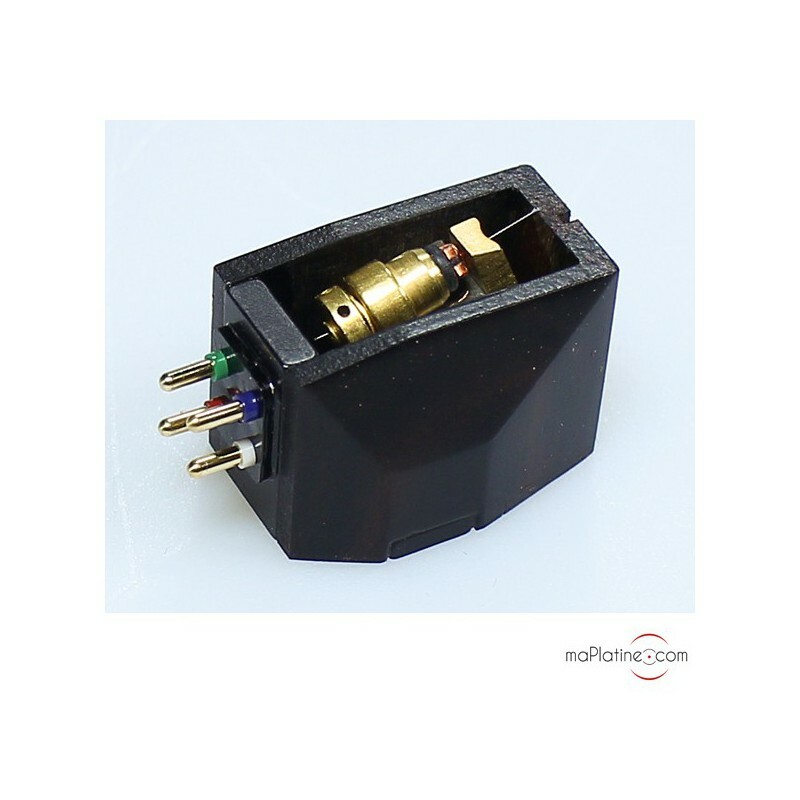 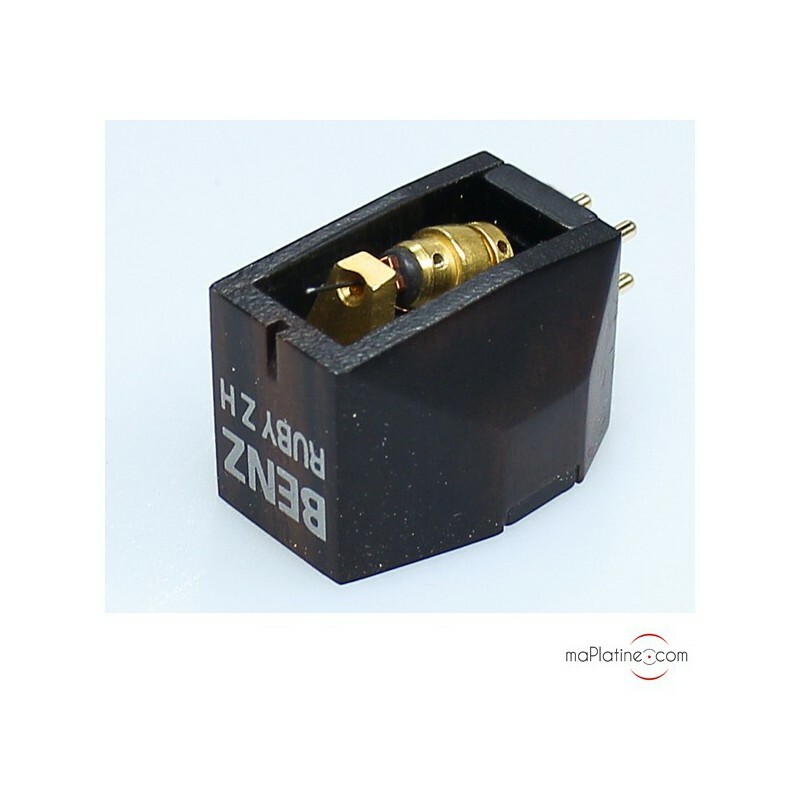 The Benz Micro Ruby ZH phono cartridge is fitted with square plate generators combined with coils using a very pure copper conductor. 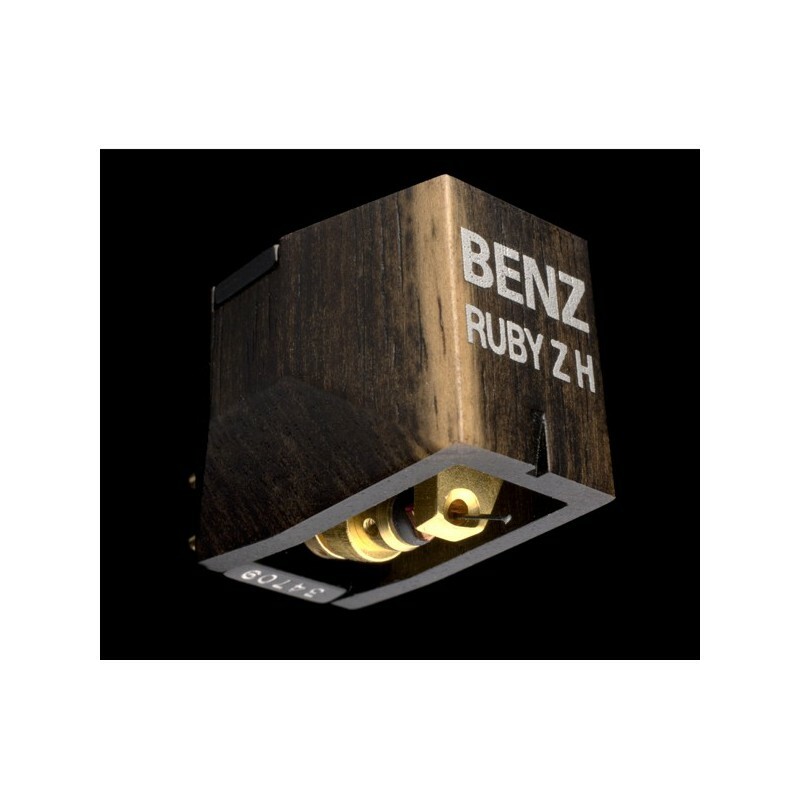 The Benz Micro Ruby ZH Hi-Fi cartridge weighs 10.6 g and its compliance (15) makes it quite versatile with the majority of medium weight tonearms. 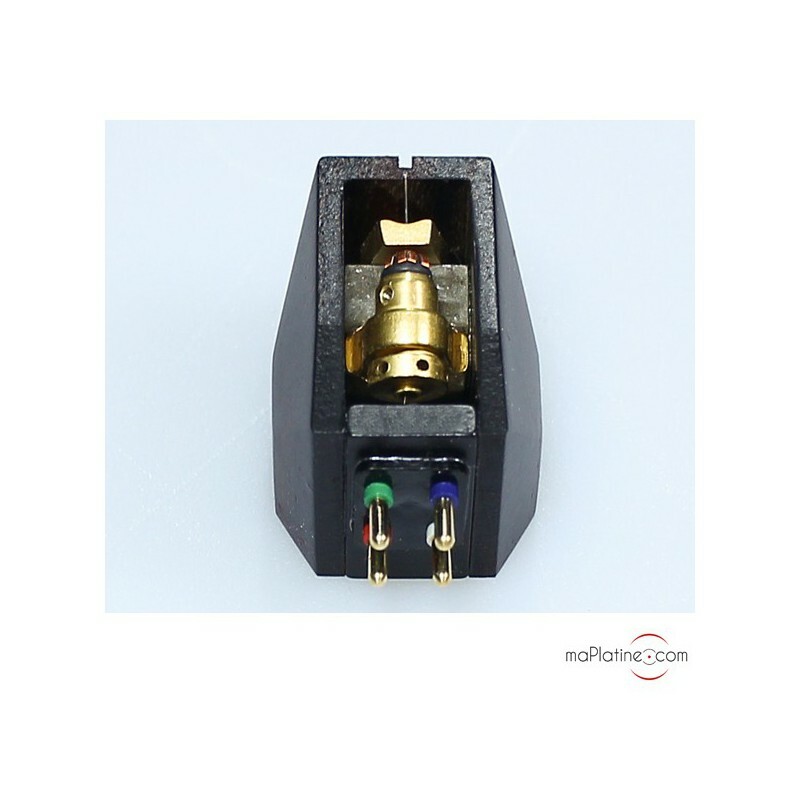 Its 0.7 mV output level is pretty low and requires a phono preamp with 52 dB minimum gain, but most of all, with a musicality equal to this Benz Micro’s! 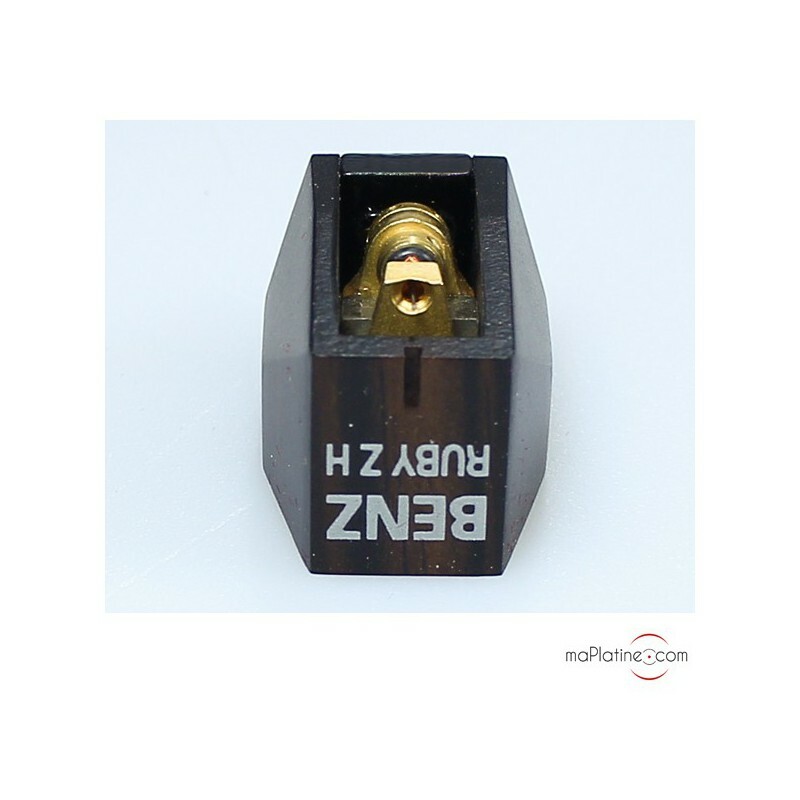 From the opening bars, it is clear that this Benz Micro Ruby ZH Wood cartridge overtakes the older model as well as the Benz Micro REFERENCE S cartridge on all fronts. 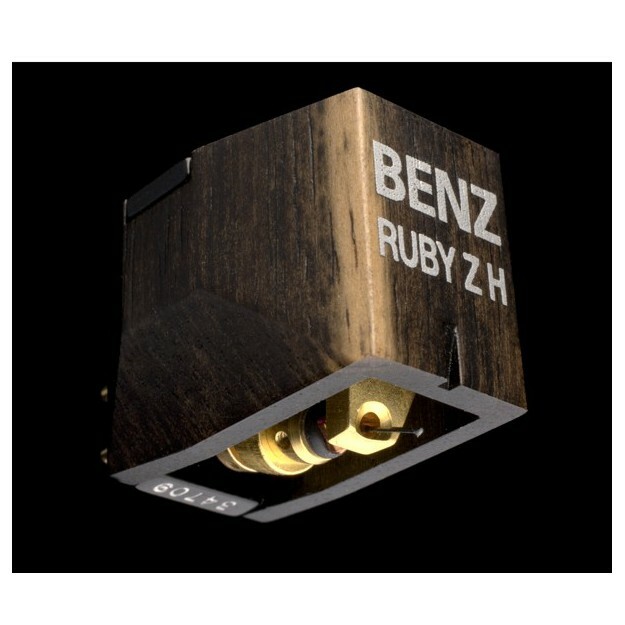 Even though this Benz Micro Ruby ZH does not achieve the same amazing level of performance than the Benz Micro LP, it really comes close to it. 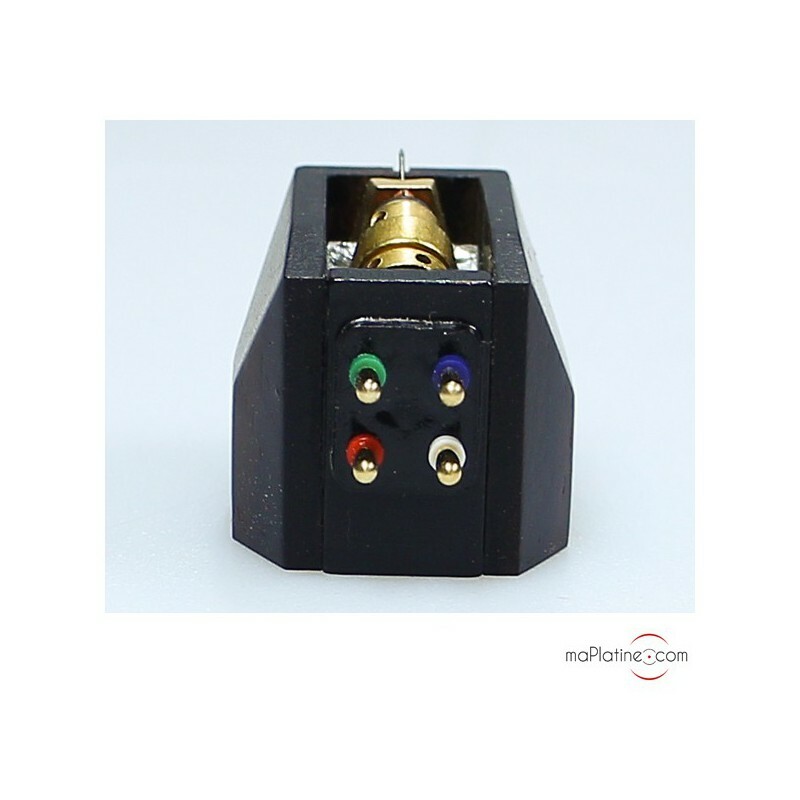 It offers a rare musicality at this price range. 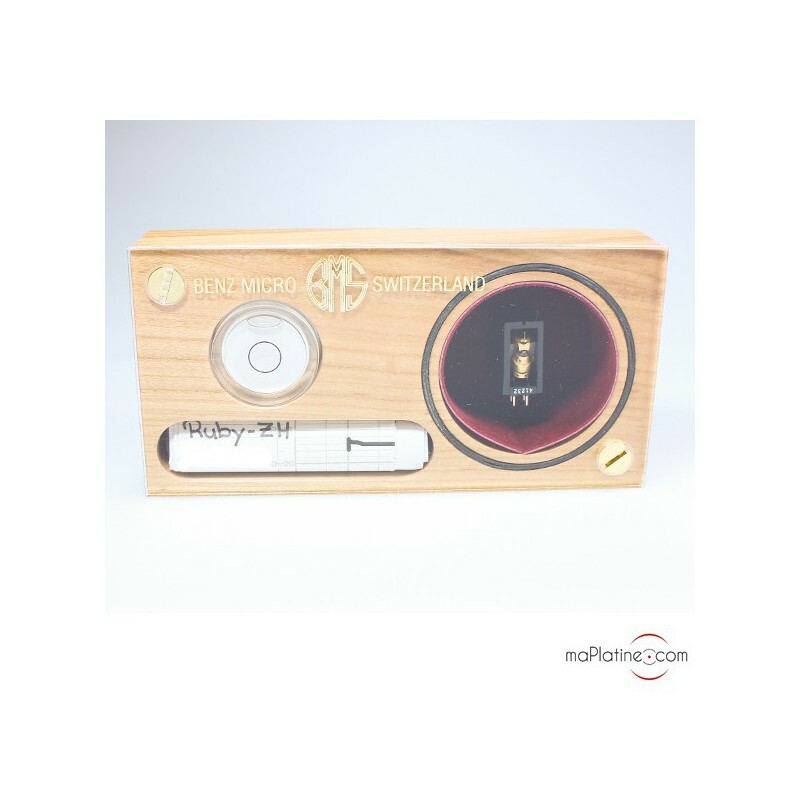 It will please classical and jazz music fans alike with its timbre quality, transparency and nuance.